Home /Blog/Its the first time a part of a foreign state has been designated as terrorists. Its the first time a part of a foreign state has been designated as terrorists. President Donald Trump on Monday moved to designate Iran‘s Islamic Revolutionary Guard Corps, a wing of the Iranian military, as a foreign terrorist organization. 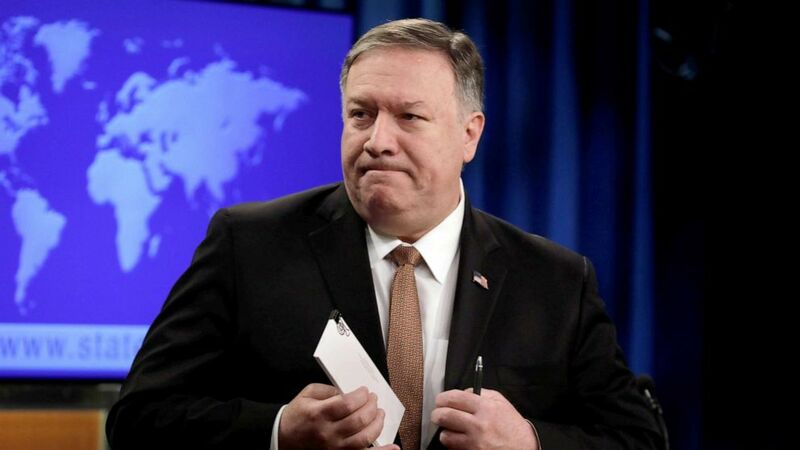 (Yuri Gripas/Reuters) Secretary of State Mike Pompeo leaves after a briefing on Iran at the State Department in Washington, D.C., April 8, 2019.